A couple of hours ago I was on this stage at the Seattle Center talking about the Compassion Games. This is Jon Ramer, the creator of the games, moments before he gave me a really nice introduction. 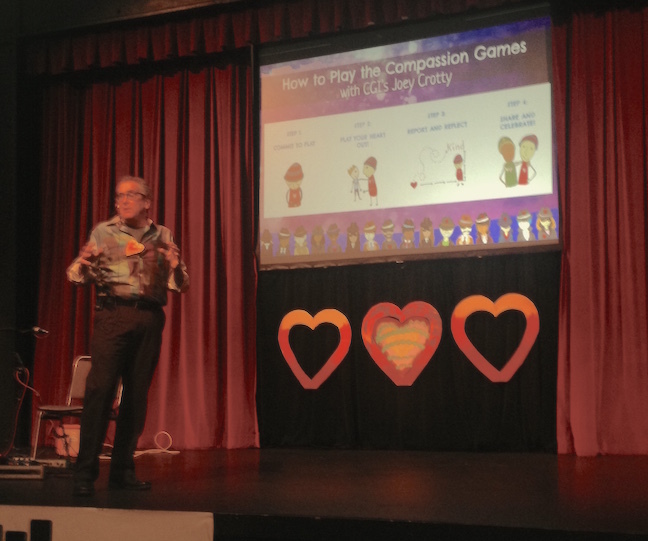 « 10 September 2015 : Compassion Games!